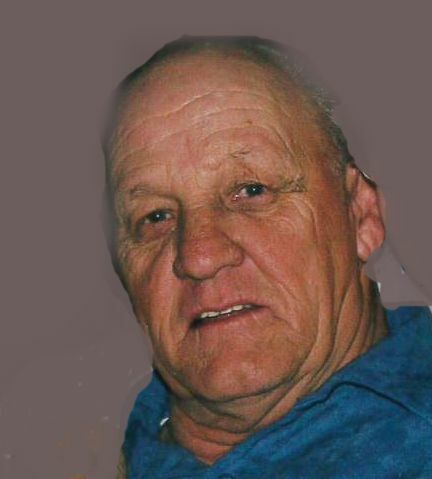 Norman D. Sies, 72, of Gillespie, IL, died at his residence on Monday, January 28, 2019 at 12:30 pm. He was born December 3, 1946, in Staunton , IL to Carl H. Sies & Opal (Chapman) Sies. He married Joyce M. (Keirle) Sies. He was retired after having been a railroad laborer. Norman was a veteran of the US Army after having served during Vietnam. He is survived by his spouse, Joyce Sies of Gillespie, IL, daughters, Katina (Chester) Weller of Gillespie, IL, Khara (Brian) Cox of Sawyerville, IL, grandchildren, Matthew S. Davis II, Kirklund A. Davis, Mason D. Weller, Brilynn H. Cox, great-grandchildren, Kysen S. Davis, Daisy Lilly-Ann Roberts-Davis, sister, Carla (Jerry) Weatherford of Apache Junction, AZ, brothers in law and sisters in law, Randy and Mary Ellen Keirle of Swansea, IL, Terry and Gayla Crites of Gillespie, IL, and Leo and Audrey Pottebaum of Rhineland, MO. Norman was preceded in death by his parents, daughter, Marla Kay Sies, Brothers, Art Sies and Gary Sies. Friends may call on Friday, February 1, 2019 at Kravanya Funeral Home in Gillespie from 2:00 pm until 4:00 pm. Funeral services are Friday, February 1, 2019 at 4:00 PM at Kravanya Funeral Home, Gillespie, IL with Rev. Christine Erdmann officiating. Memorials are suggested to Staunton VFW, Shriners Hospital, St. Judes of Memphis, TN or Cerebral Palsy. Anyone wishing to send an online condolence may do so at www.kravanyafuneral.com. Kravanya Funeral Home, Gillespie, IL is in charge of the arrangements.